In recognition of growing environmental challenges, in some states and in other parts of the world, vapor recovery is becoming mandatory. 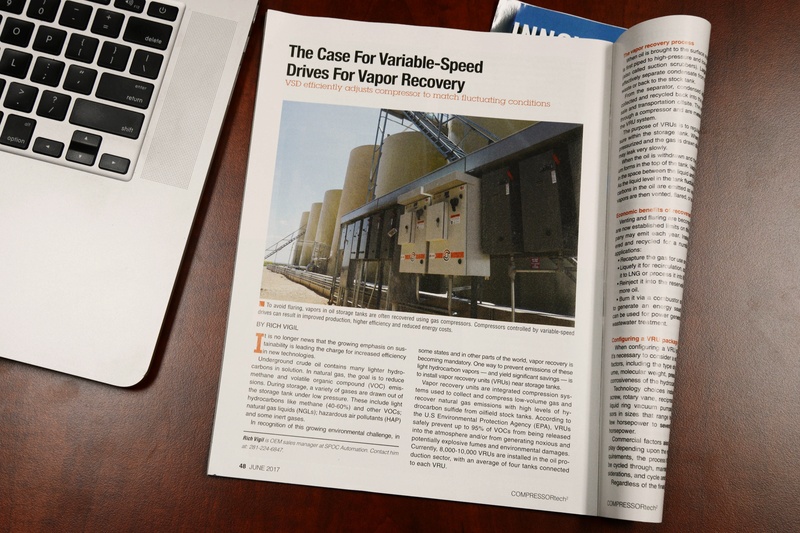 To prevent light hydrocarbon vapor emissions – and realize cost savings – smart companies are installing vapor recovery units (VRUs) near storage tanks. 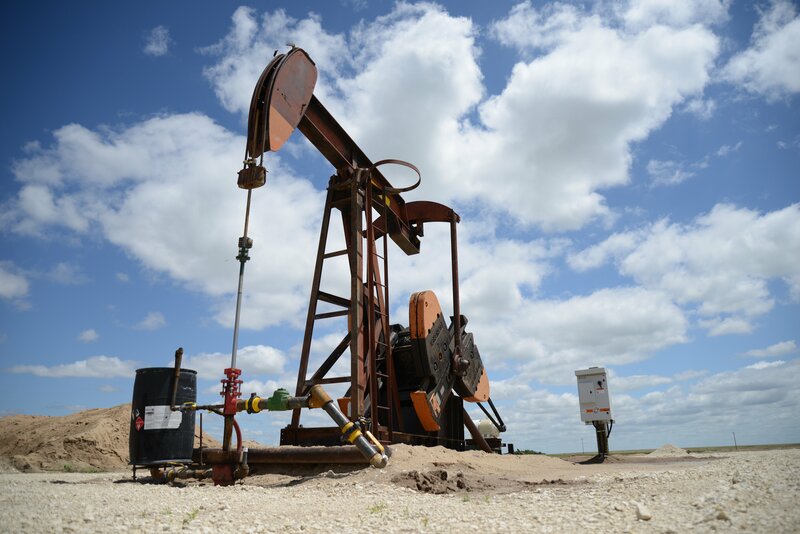 Change in the oil and gas industry is as constant as the sun rising in the east. Every year, we learn new techniques for lifting product from the ground more efficiently and for lower cost. At SPOC Automation, we are passionate about sharing our insights, our hard-earned lessons with our channel partners and our customers. Here, we'll discuss new innovations in lifting technology and all of its many applications. © 2014 SPOC Automation. All Rights Reserved.